An interesting display of womanhood, this red rayon designer Kurta is a must grab a piece from the latest collection of Snehal Creation . The tunic is characterized by an appealing colour contrast matched and designed. Its global appeal makes this piece a worthy addition to your ethnic closet. 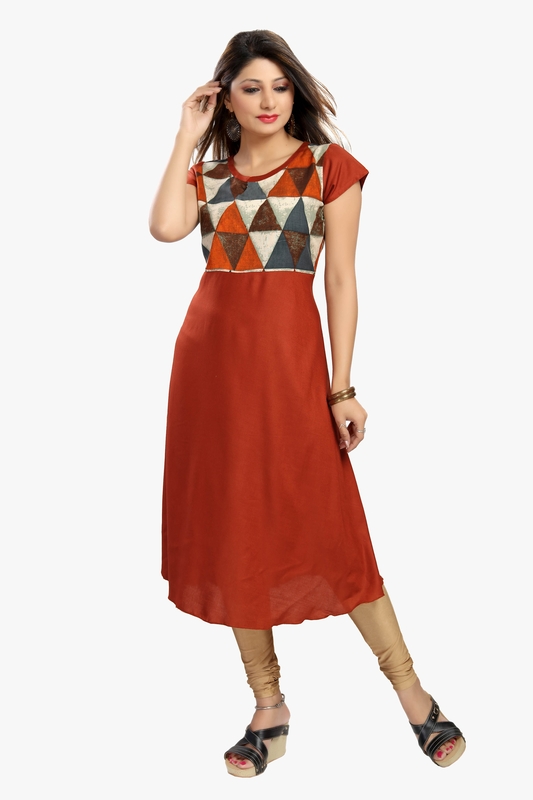 The tunic comes with beautiful printed pattern along the neckline that embraces the glamour with its well-lined scoop neck. 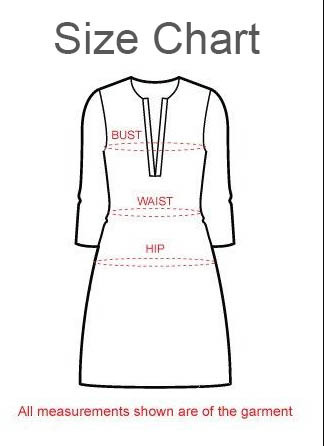 The main length of the tunic is an A-line frock that compliments every body type.